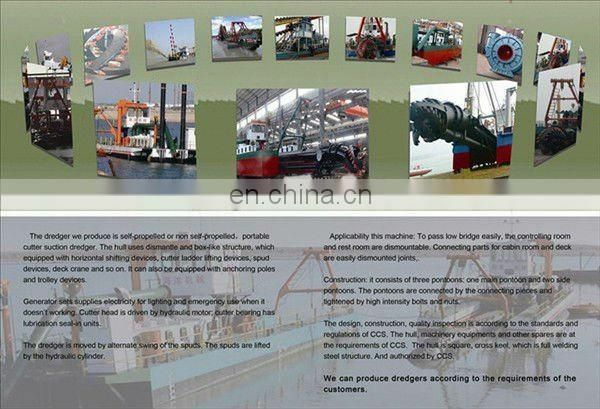 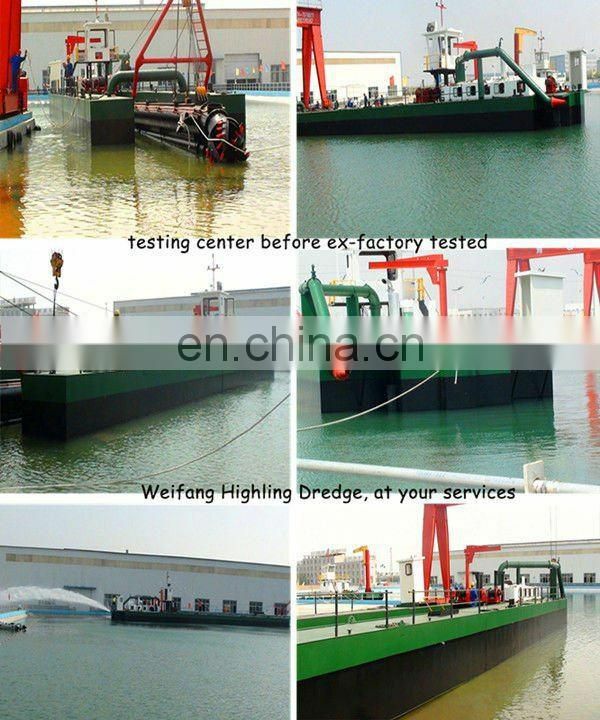 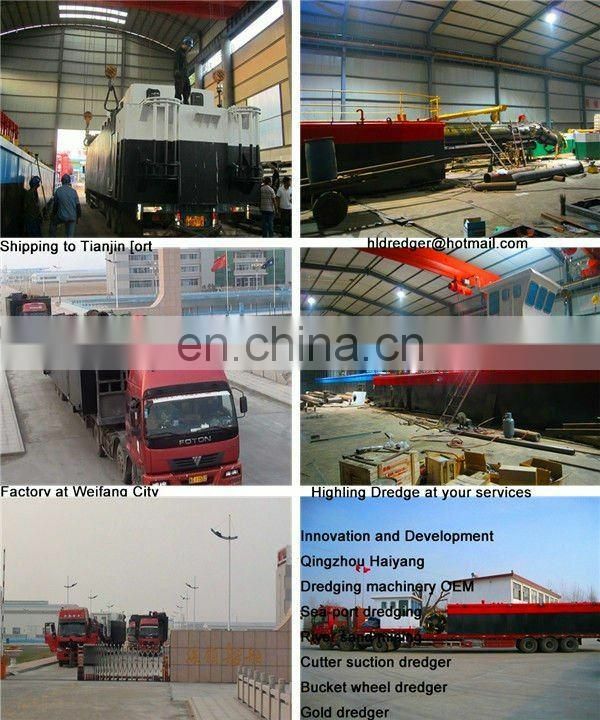 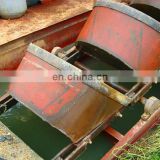 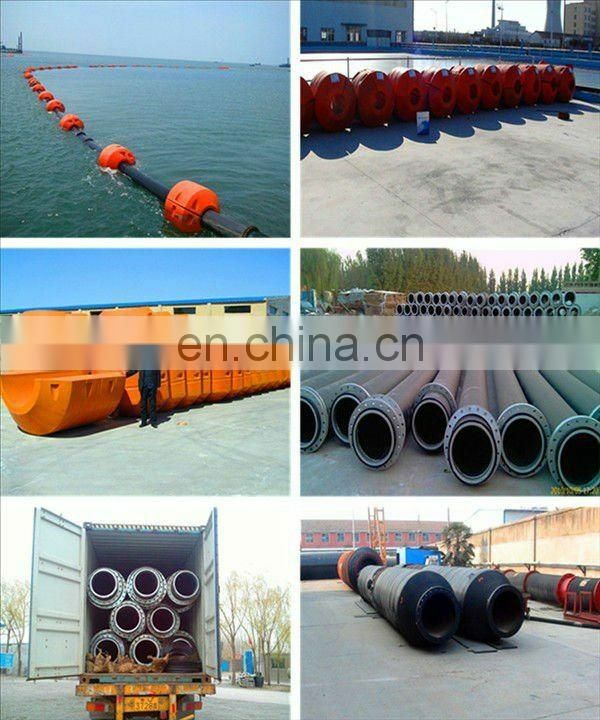 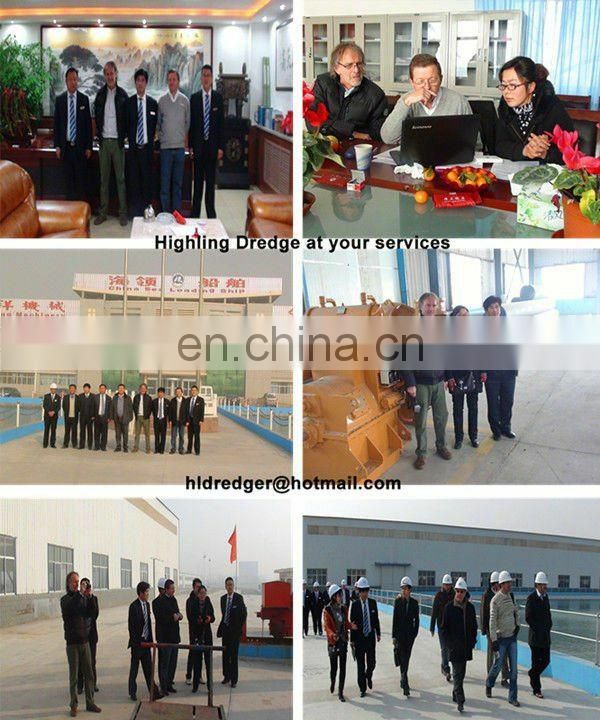 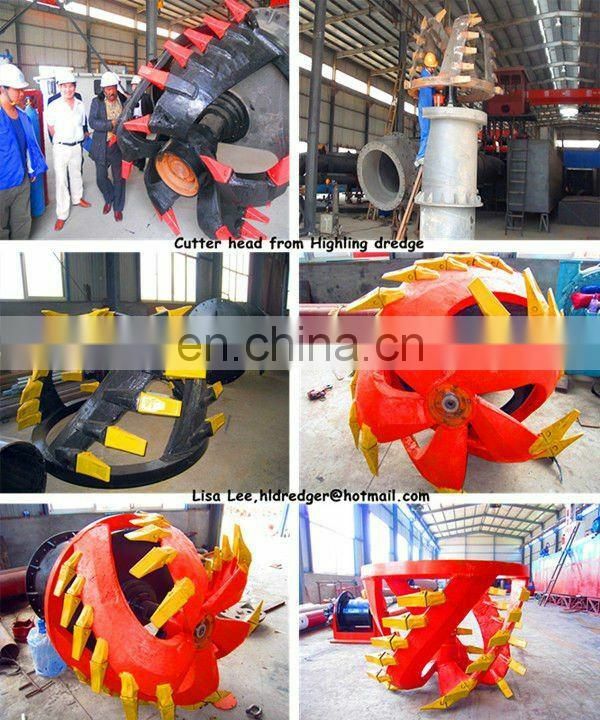 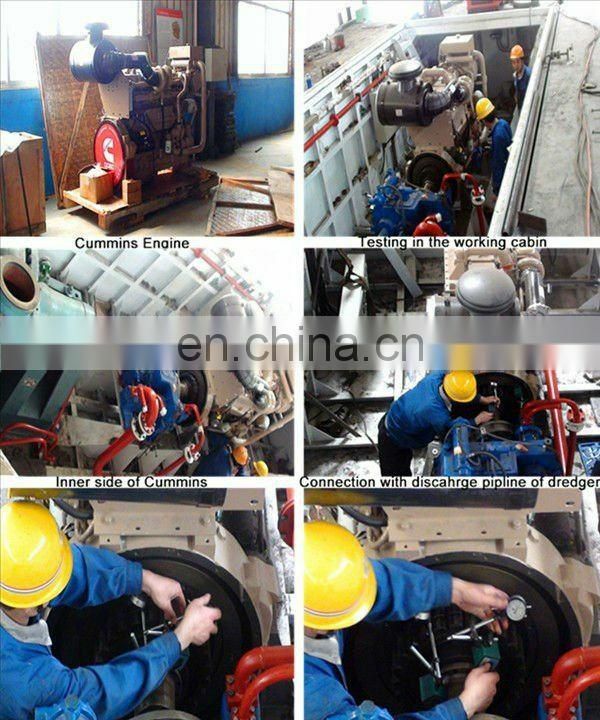 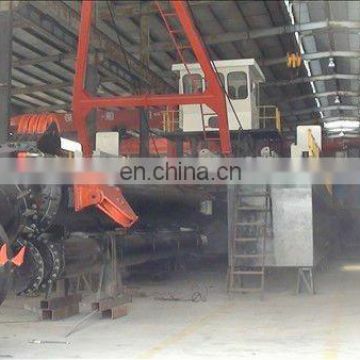 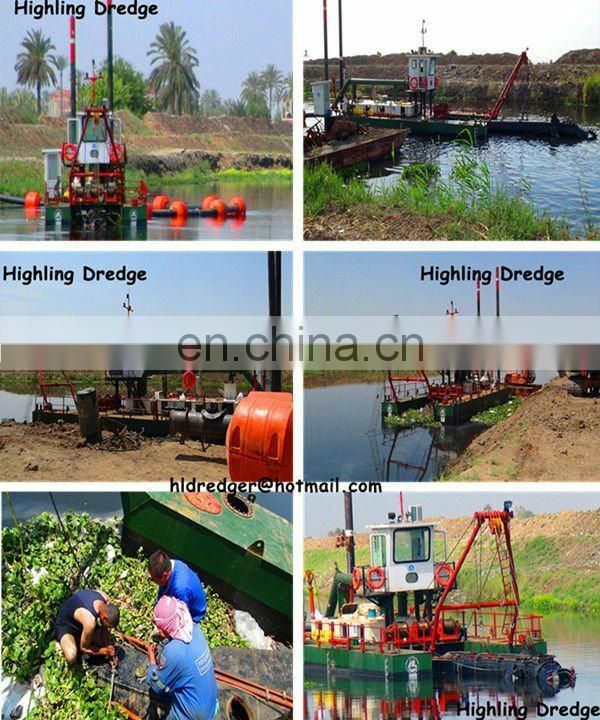 2. pump hydraulic dredgedescription, dredger manufacturer services your dredging project directly. 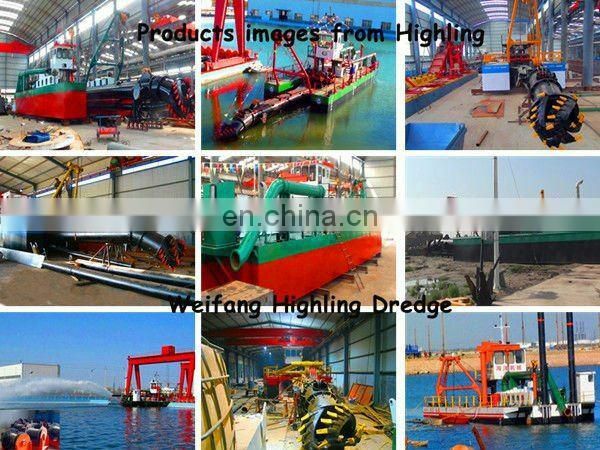 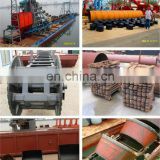 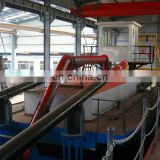 The products are of a great variety including 800—20000m3/h large scale dredging and sand mining equipments . 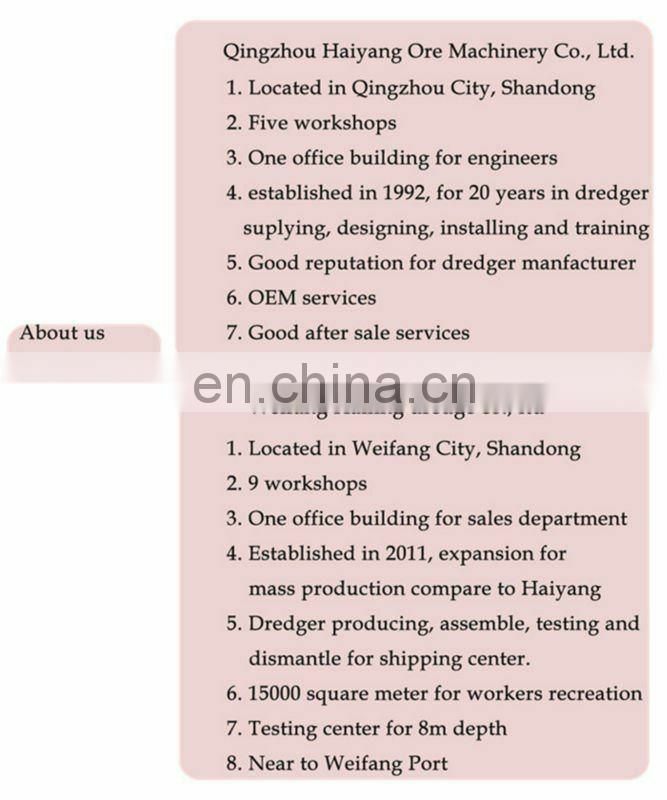 the seller provides two technical engineers who are skilled and experienced in their respective skills who are competent to adequately do the work at hand. 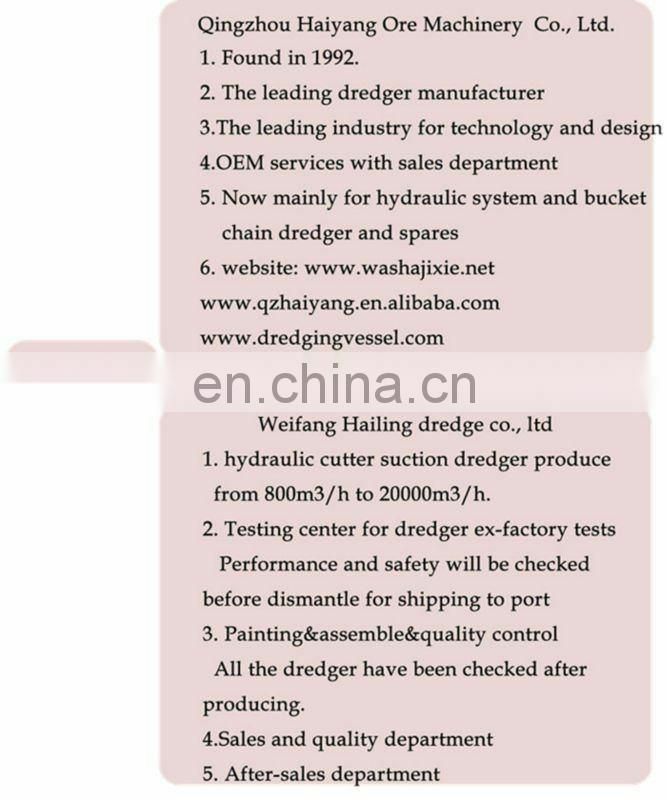 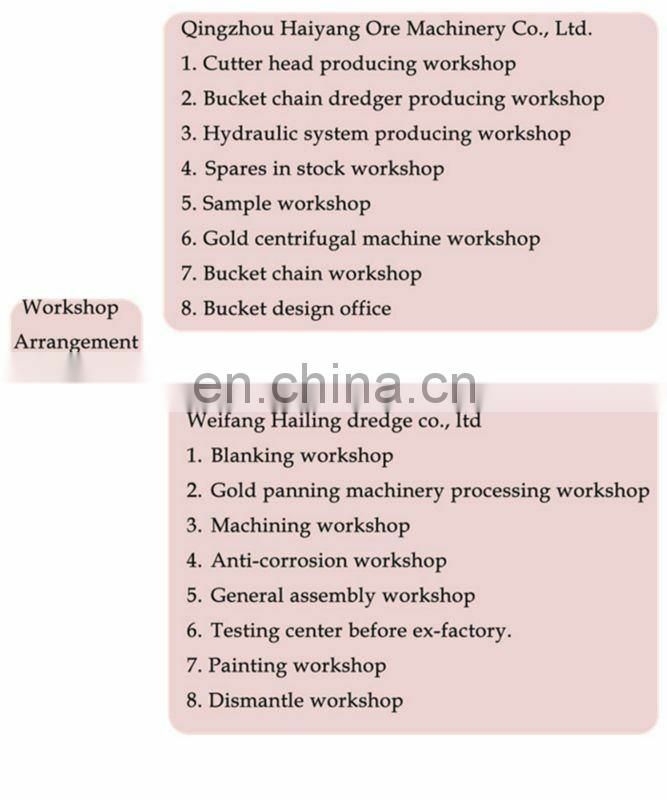 Before the dismantle dredger to the working site, the buyer shall arrange 6-8workers for installation and learn how to operation. 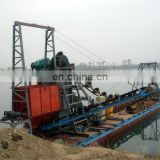 The buyer shall be responsible for the recruitment, transportation, accommodation, medical care and catering of all labor, local or expatriate, required for the execution of the contract and for all payments in connection therewith. 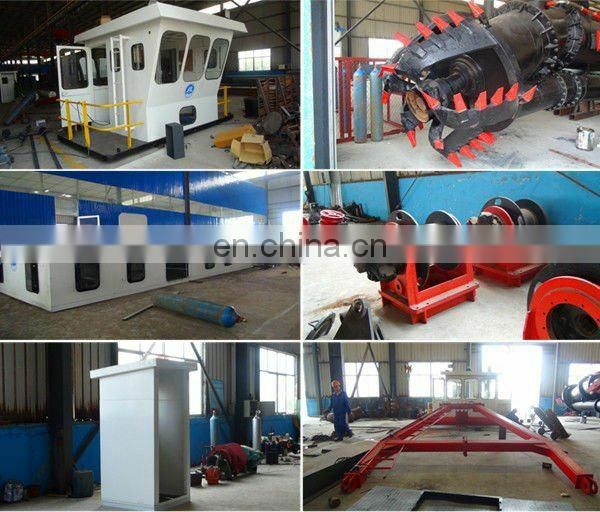 the seller responsible, at his own cost, for obtaining all necessary permits and or visa from the approciate authorities for the entry of all labour and personnel to be employer on the site. 6.Arrangement of mobile cranes for handling equipments at site for erection at buyer's side, testing and commissionning at the seller's side. 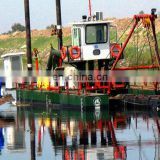 All necessory tools, tackles, plants and machineries required for the installtation, testing and commissioning of dredging equipment shall be in the scope of the buyer.